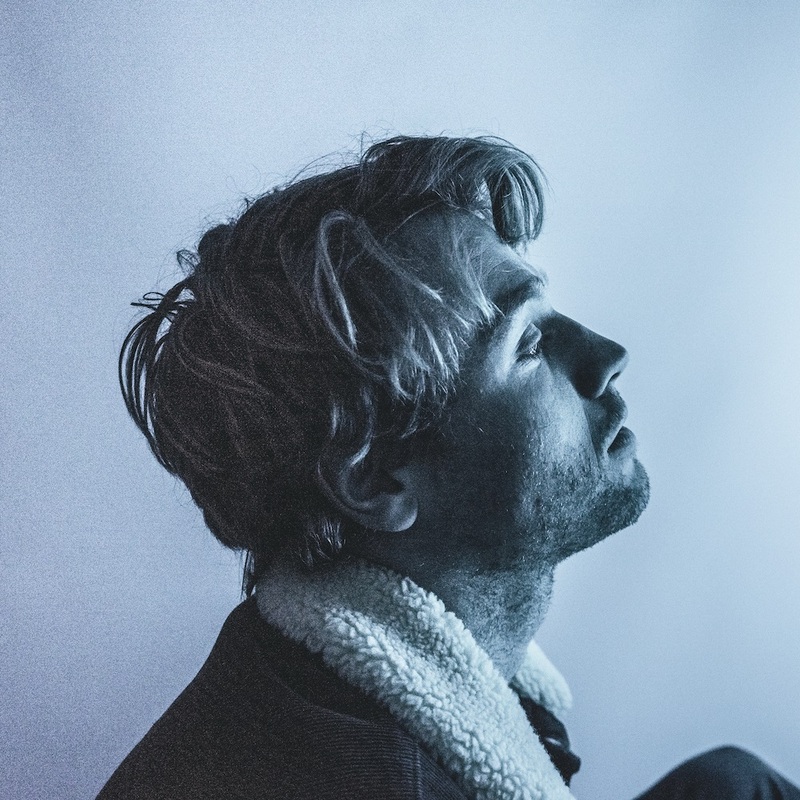 Tadhg Daly’s debut single “Too Late” is an empowered and exciting anthem ready to lift our spirits and open up a world of possibility. British singer/songwriter Tadhg Daly begins his story with a song of freedom and change; of stepping up and taking charge of one’ life. Passionate and fierce, Daly’s debut single “Too Late” is an empowered and exciting folk anthem ready to lift our spirits and open up a world of possibility. 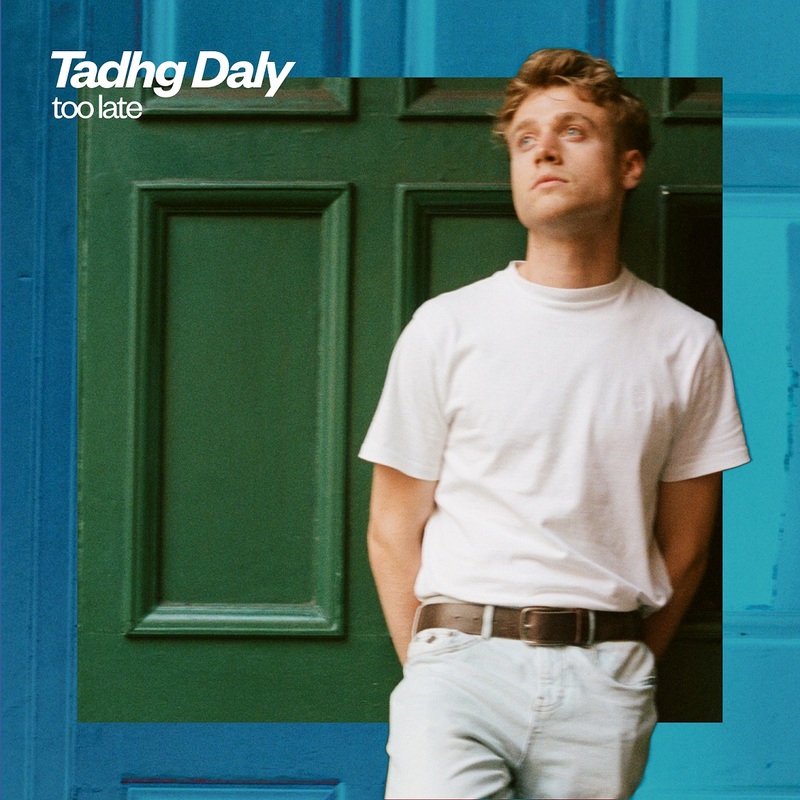 Tadhg Daly’s debut feels especially unique, in that he already seems to have found, nurtured, and fully developed his artistic voice. In a world where musicians will introduce themselves through songs that vanish from the internet a few years later, “Too Late” is a refreshingly full first offering. Its graceful energy and emotional resonance speak to an artist who has carefully thought about ideas such as legacy and impact; who knows a thing or two about the stories and emotions he wants to convey in his songs – even the unwritten ones. I hope it can inspire people to go out and experience life with the people they love. What more can we ask from an artist, than to give us something that will directly enrich our own lives? The whole point of “Too Late,” ironically enough, is that it’s never too late to start fresh and live the life you want. Tadhg Daly has introduced himself in style with a debut that will be on repeat for weeks to come. 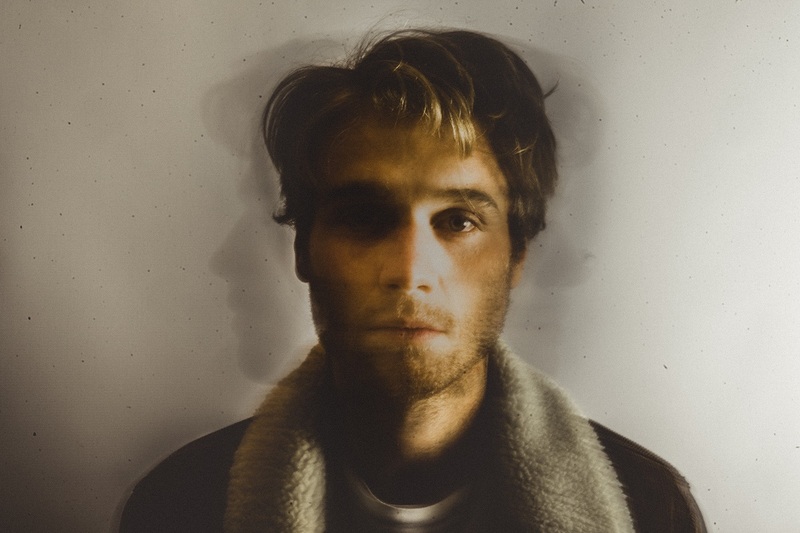 Stream “Too Late” exclusively on Atwood Magazine and connect with this promising artist-to-watch via his socials below!